SOLD! 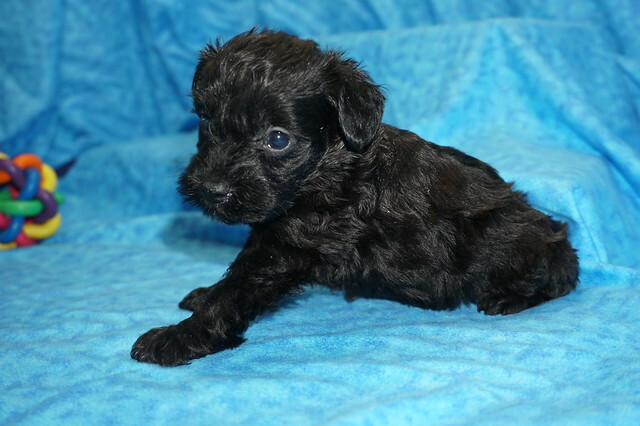 Lexis Lightest Color Female Schnoodle In This Litter Of Five! 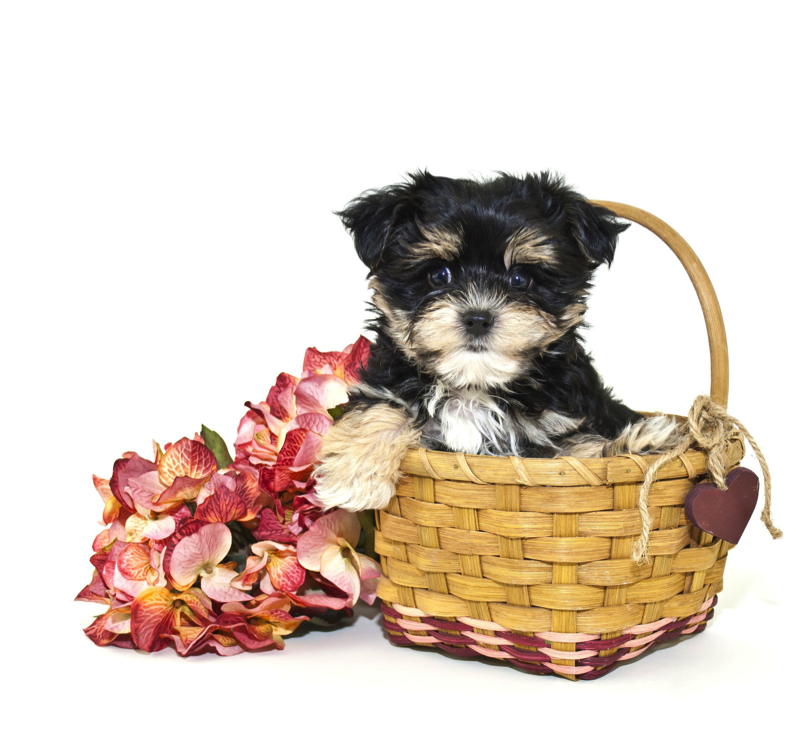 Don’t you just have to know this cutie’s name? Well its Lexis, and she is just waiting for you to give her that forever home she is looking for. Lexis is the life of the party and will keep you smiling. She is a true cutie. 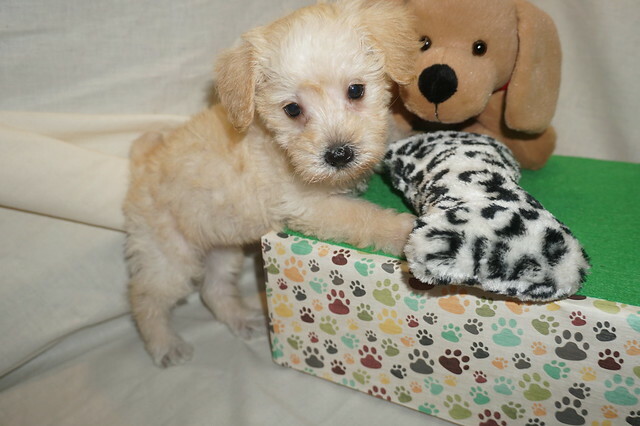 This beautiful girl will be sure to come home to you happy, healthy, and ready to play. Don’t let this little girl get away. 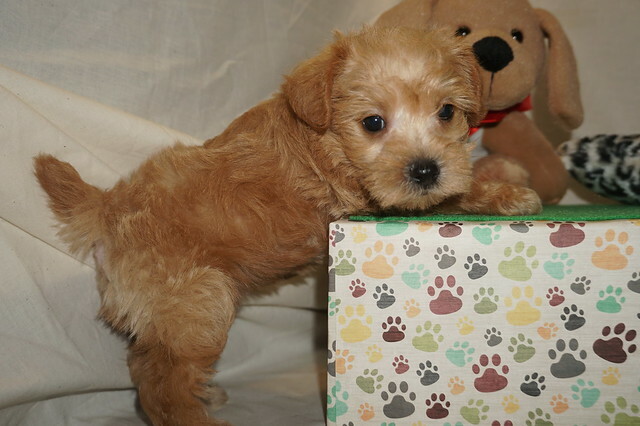 She will be sure to make that perfect addition that you and your loving family have been looking for. SOLD! 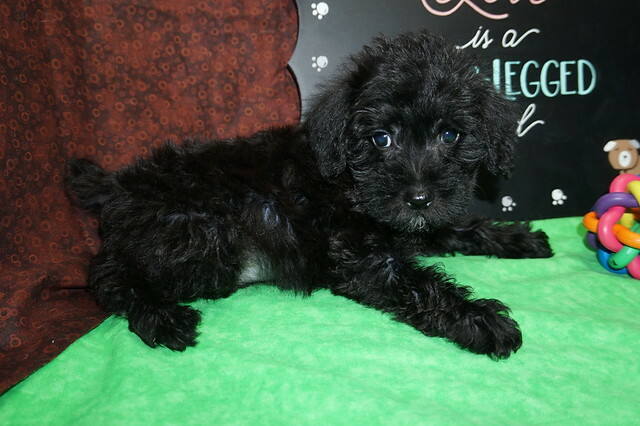 Hummer This Black Male Schnoodle Has A Lifetime Of Puppy Kisses Saved For You! 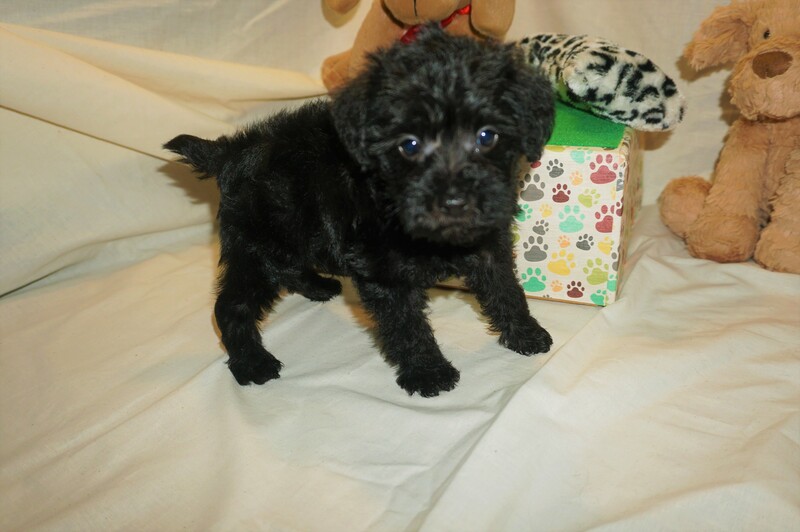 My new name is Jasper and my new home is Jacksonville, FL. SOLD! 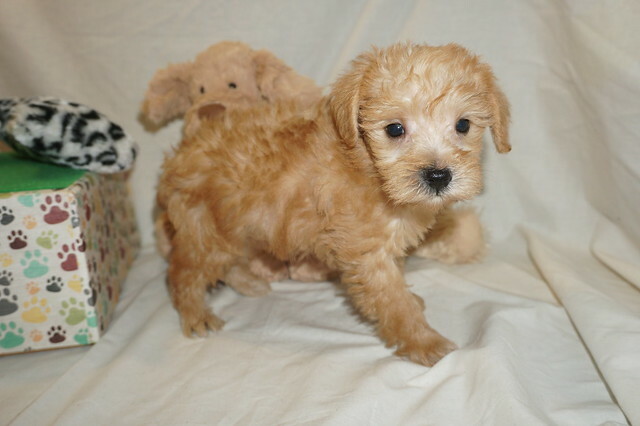 Mercedes Cream & Apricot Female Schnoodle Ready To Be Your New BFF! Meet Mercedes! She is the true friend you’ve been looking for. 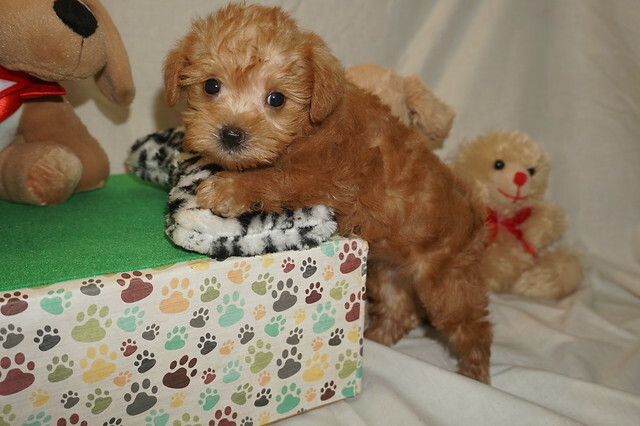 She can’t wait to be cuddled in your arms for naps or playing with you outside on those bright, sunny days. You can depend on Mercedes to put a smile on your face every morning when you wake up to her. 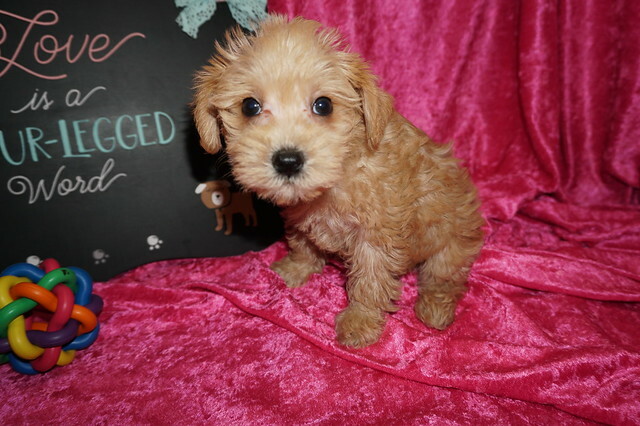 Act now before you miss out on this little girl. 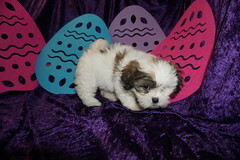 Waiting on my new name and my new home is HILLSBORO, OR. SOLD! 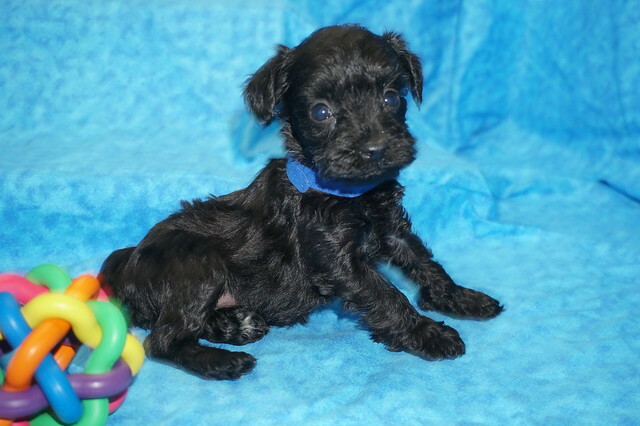 Caddy Black Male Schnoodle Will Make Your Heart Skip A Beat! 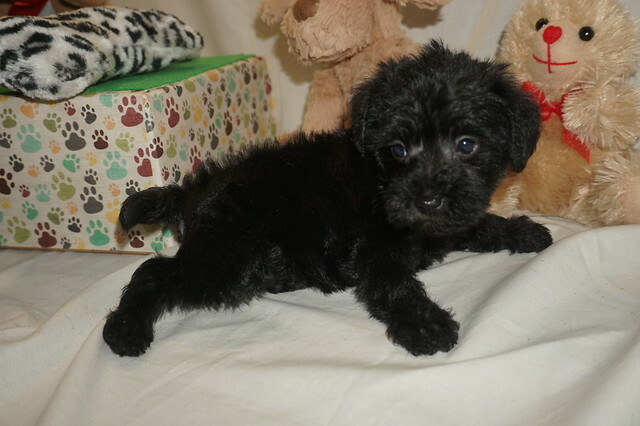 This little fellow is Caddy. As you can tell, he is truly one of a kind. Just take a look at his gorgeous face. His fur is also soft , shiny, and you’ll love petting it all day. Not only does he have looks, but he has a personality like no other. He loves to play and cuddle. You can always count on Caddy to be by your side rain or shine. 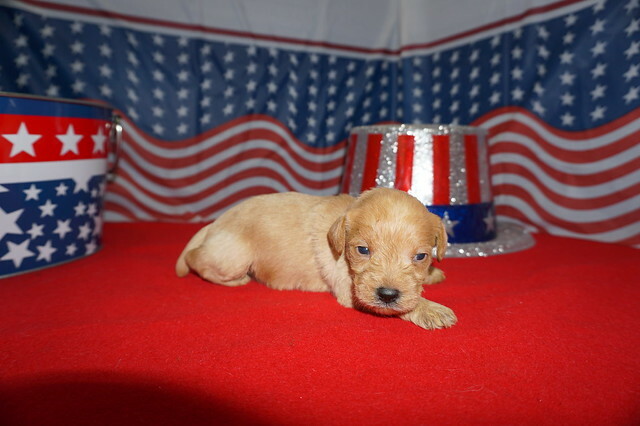 He wants to be your new best friend so call today and say Caddy is the pup for me! SOLD! 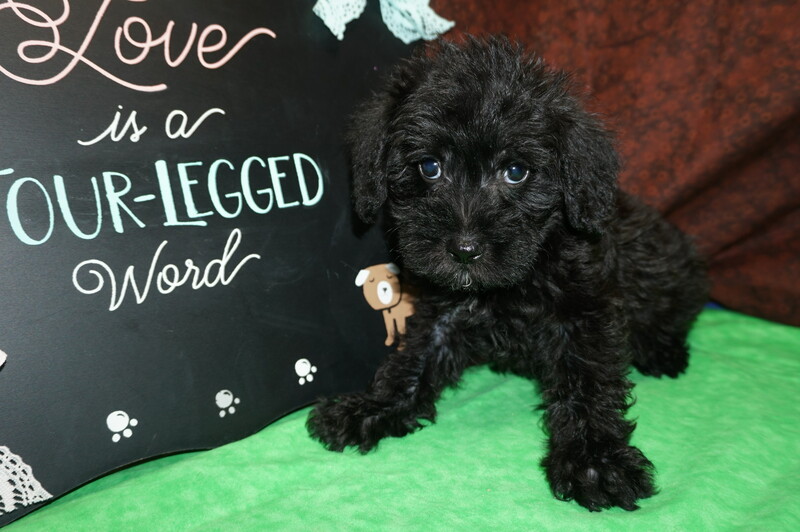 Jetta Gorgeous Black Female Schnoodle Said Let Me Be Your Sweetie! Waiting on my new name and my new home is Umatilla, FL.